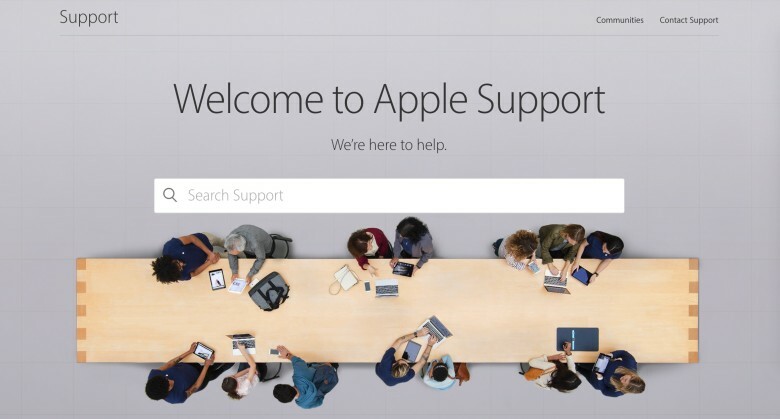 Why is Apple so optimistic? Apple’s executive team is optimistic about the company’s future, despite a bleak earnings call. And why wouldn’t they be? Apple’s slump brought in more money than most other tech companies out there. 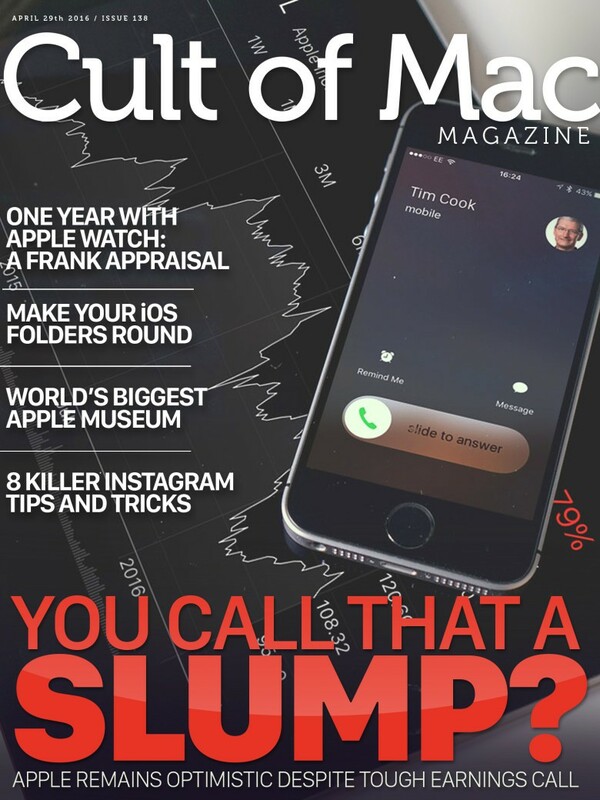 Read all about the positive spin in this week’s Cult of Mac Magazine, along with a trick to making your iOS folders look round with no jailbreak required, a frank appraisal of the Apple Watch one year in, 8 killer Instagram tips, the world’s biggest Apple Museum and much, much more. Here are the top stories for this week. 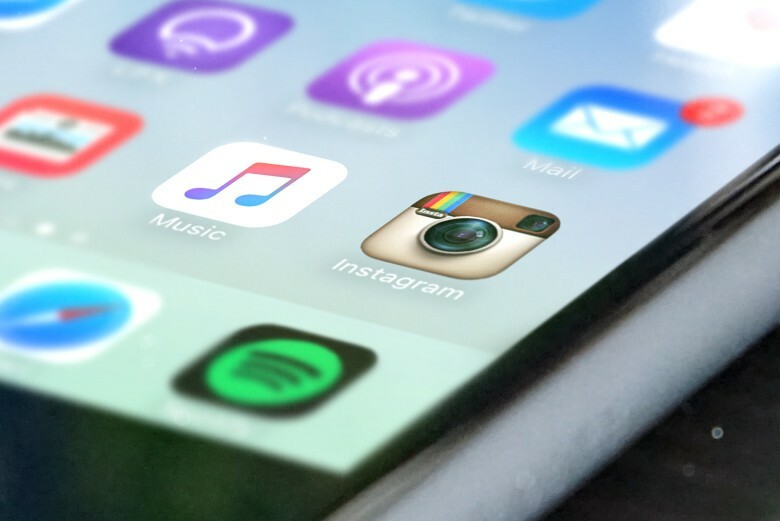 All you need are your photos, an iPad, and these apps. When you’re looking to create special, one-of-a-kind photo on your iPad, you might be overwhelmed by the sheer volume of choices out there. 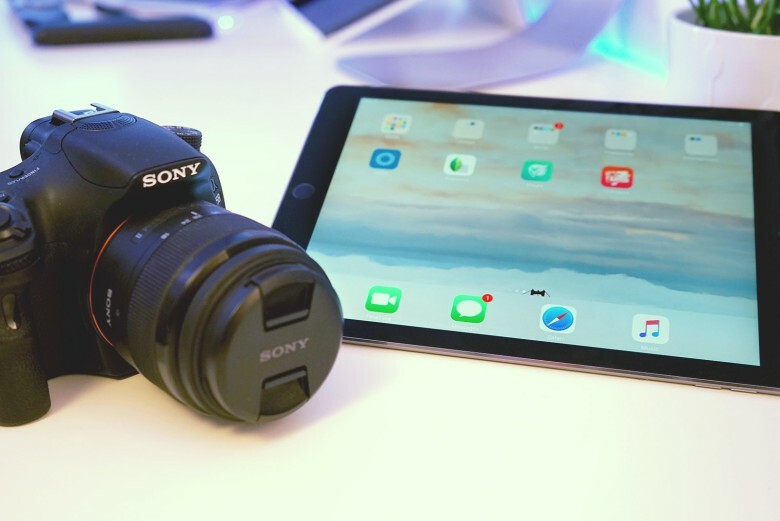 We’ve taken some time to find the best apps for photo editing on the iPad and create some step-by-step how-tos to ensure you get the best results. Whether you’re just looking to out-game your Instagram buddies or create a stunning double exposure photo on your iPad, here are the 7 best ways to make your photos pop. When the Wi-fi goes down, you can always use Ethernet. iPads are made to go online with Wi-Fi, but what happens when the wireless goes down and all you have is an Ethernet connection to the internet? 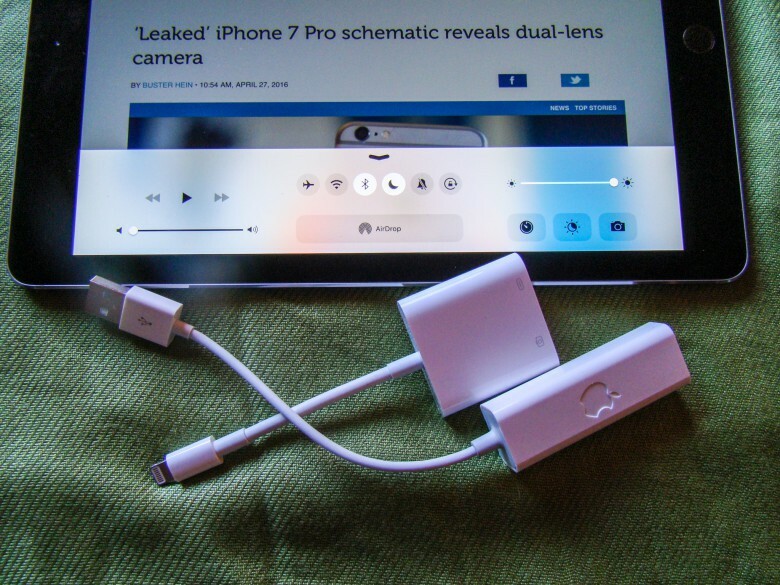 With a couple of Apple dongles and a powered USB hub, you can easily use Ethernet to get online with your iPad, no Wi-Fi required. 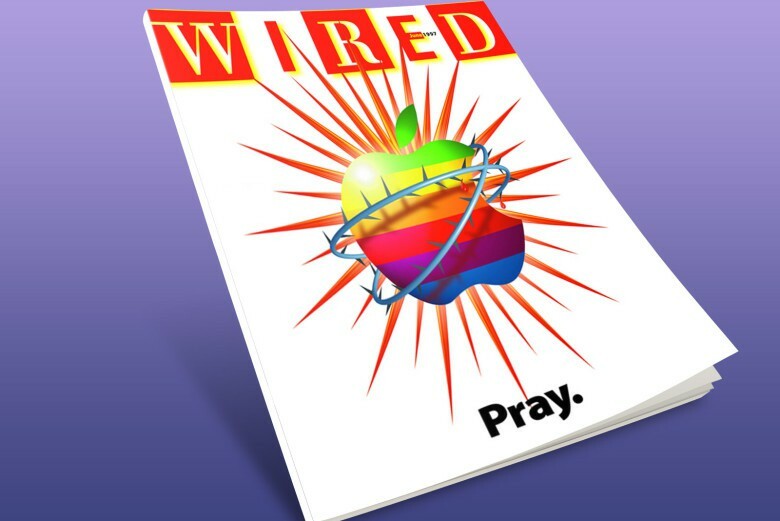 Is it time for Apple to get spiritual? With quarterly revenue declining for the first time in more than a decade, Apple execs Tim Cook and Luca Maestri put on their game faces during today’s Apple earnings call to tell us why things aren’t really all that bad in Cupertino. The sad truth is that slumping iPhone sales, which joined the iPad and Mac lineups in the down column, will likely take a toll on Apple’s image — and on its stock price. Still, there were plenty of other intriguing and optimism-inspiring things we heard during Apple’s Q2 2016 earnings call. Here are the most important takeaways from this historic Apple moment. Boost your gaming performance with this simple trick. When you’re running a video game on your Retina Mac, the highest resolution can bog things down onscreen, making it tough to play smoothly. Typically, we suggest trying to use your game’s options panel to reduce the fancy graphics to get smoother performance, like increased frame rate and better draw rates. 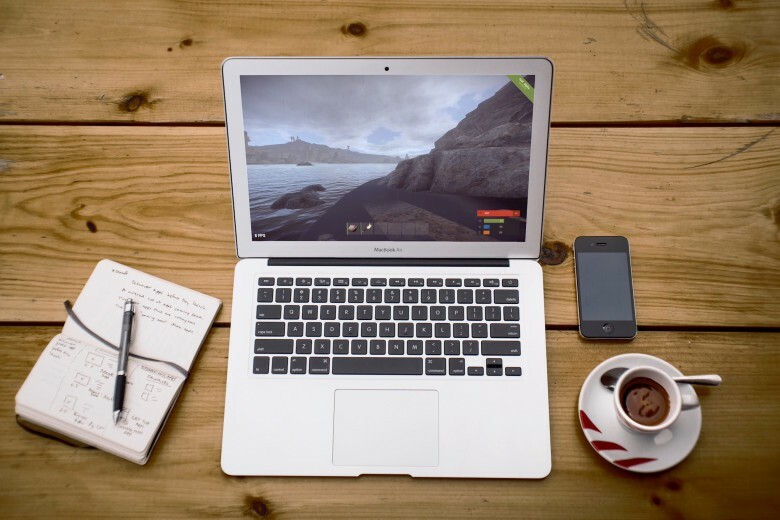 If that doesn’t appeal, or your game doesn’t include the option, there’s another way to constrain the resolution and make games run more smoothly on a Retina Mac. 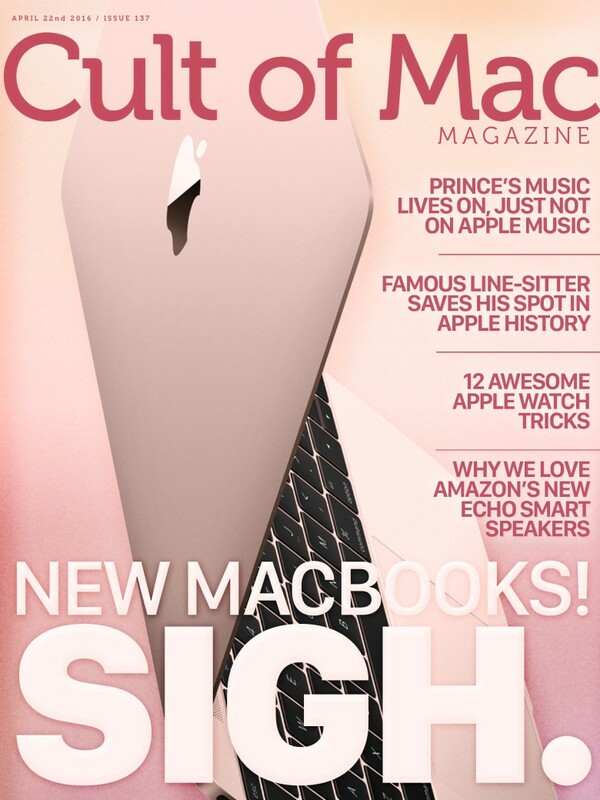 New MacBooks have us a bit underwhelmed. Faster processors, speedier memory, longer battery life and a rose gold finish — what more do we need from a new MacBook? 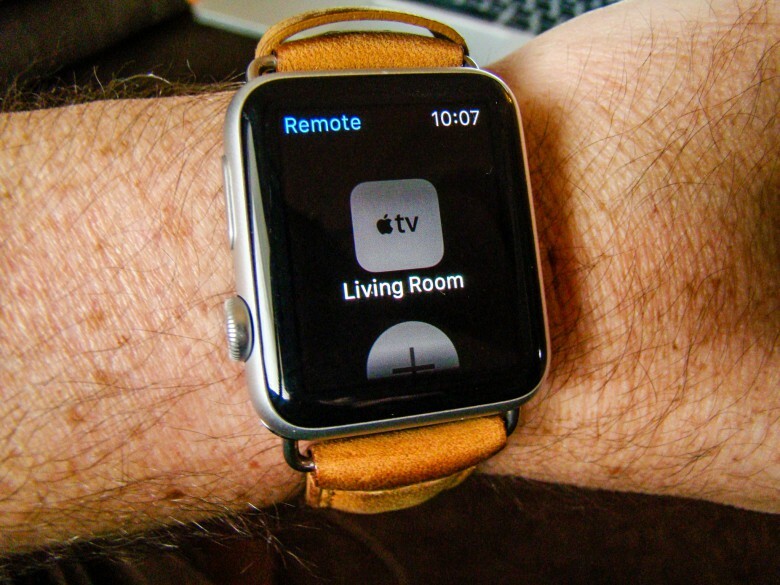 We love Apple gear, but it’s possible we’re getting addicted to the “wow” factor. 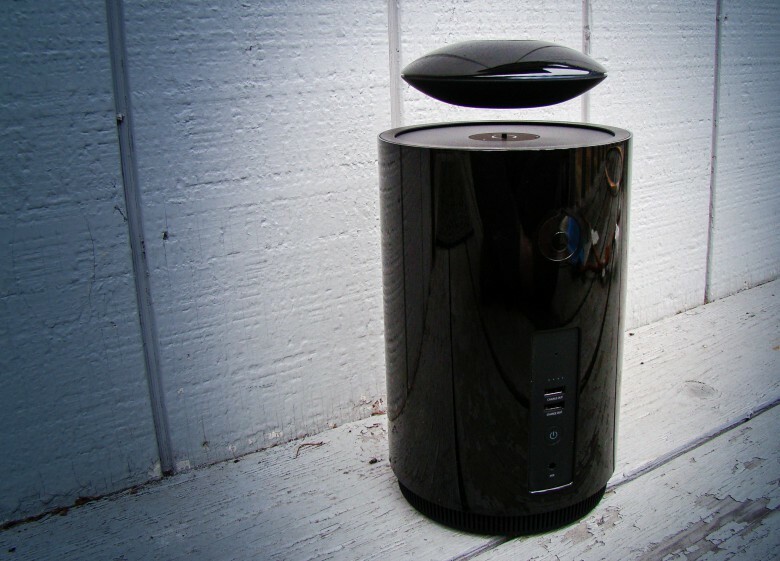 The floating speaker part is fun, but it's the killer sound that makes it worth every penny. The Mars Bluetooth speaker has a fairly reliable gimmick: the top part — which looks like a little UFO from an old sci-fi flick — floats above the bottom cylinder. It’s a cool visual trick managed by some fairly strong magnets, but it’s just that: a fun gimmick. What’s surprising, though, is just how great this speaker sounds. It fills my house with deep bass thanks to the subwoofer abilities of that lower section of the speaker, and the UFO attachment flies proud while reproducing the rest of the sonic spectrum with highs and mids that don’t get lost in the bass response, but are also not too brittle. Turn this floating speaker up and you’ve got a serious powerhouse Bluetooth speaker that just cries out to be admired by everyone at the party.